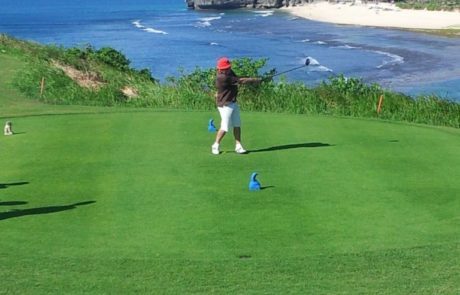 Our aim at Par 5 Club is to ensure that every member has the opportunity to enjoy their golf game no matter their current level of ability. 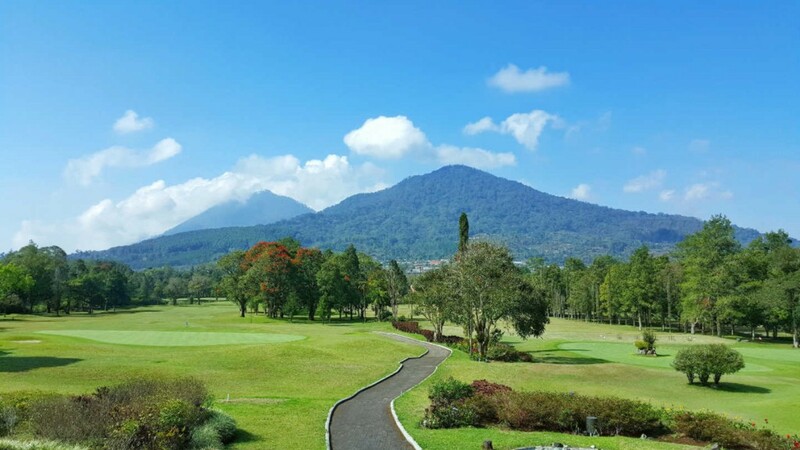 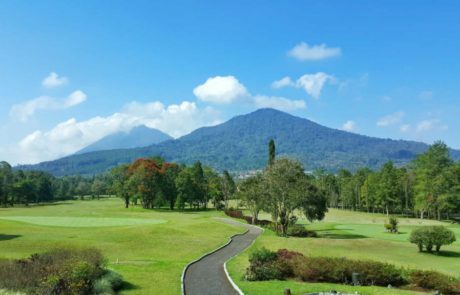 Playing golf in Bali and Jakarta, across a variety of well maintained courses, we allow our members to play good social golf with like minded golfers with all levels of ability. 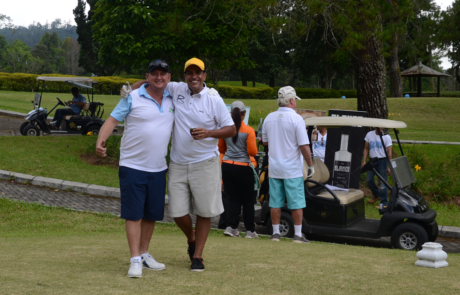 Take a look at our photo gallery and video sections below to have a look at what we are all about. 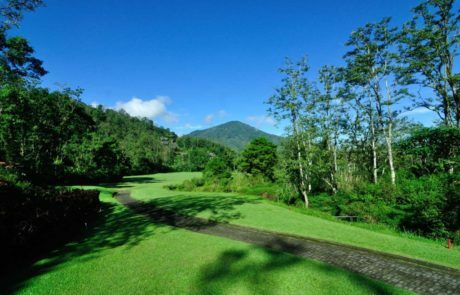 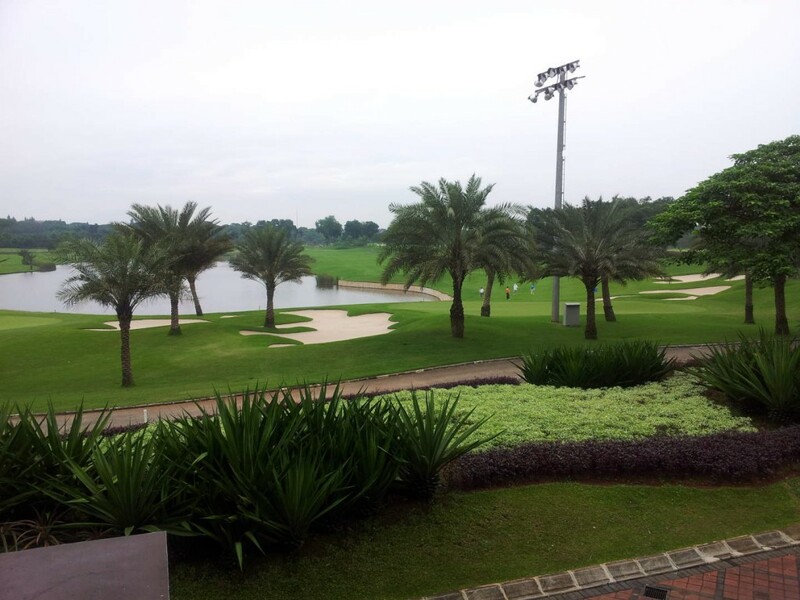 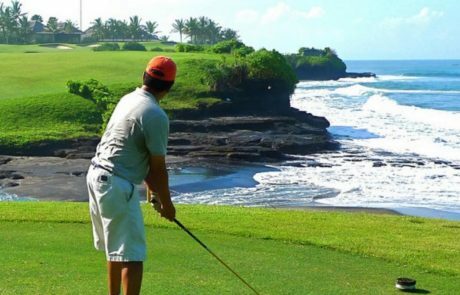 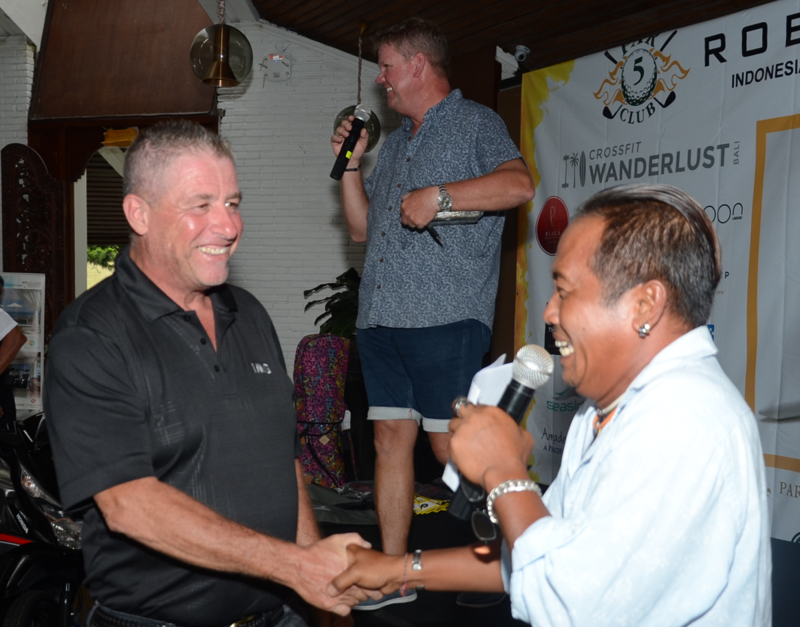 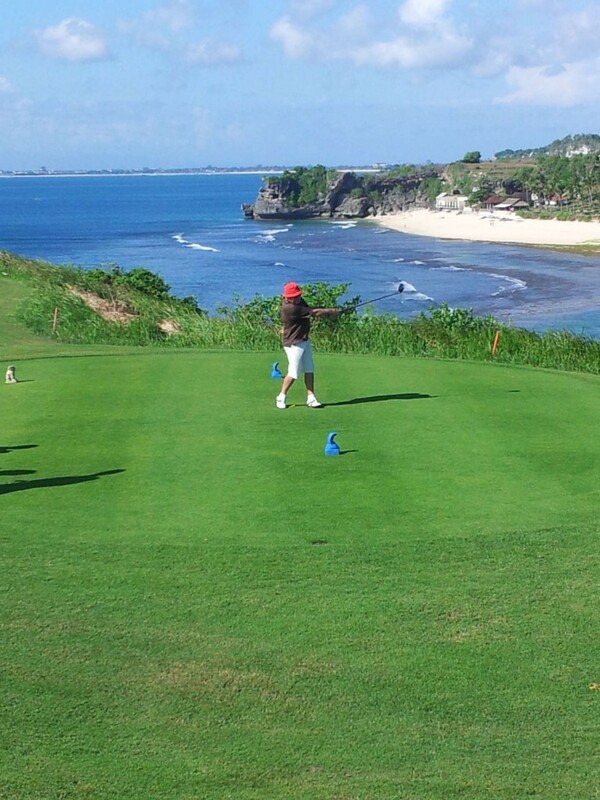 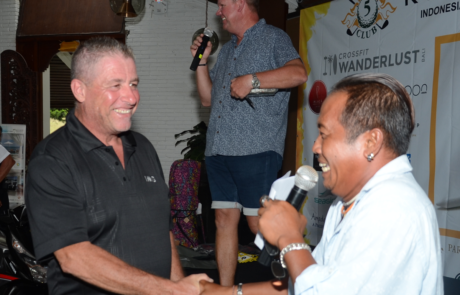 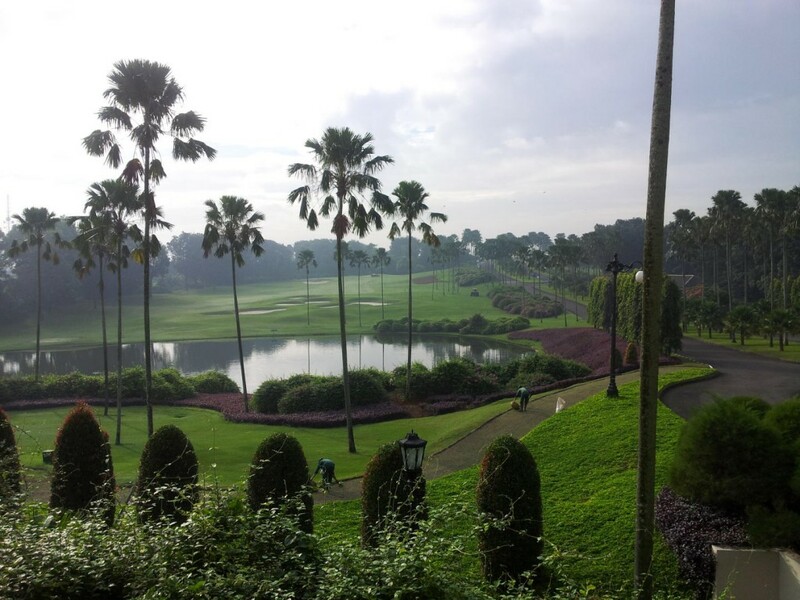 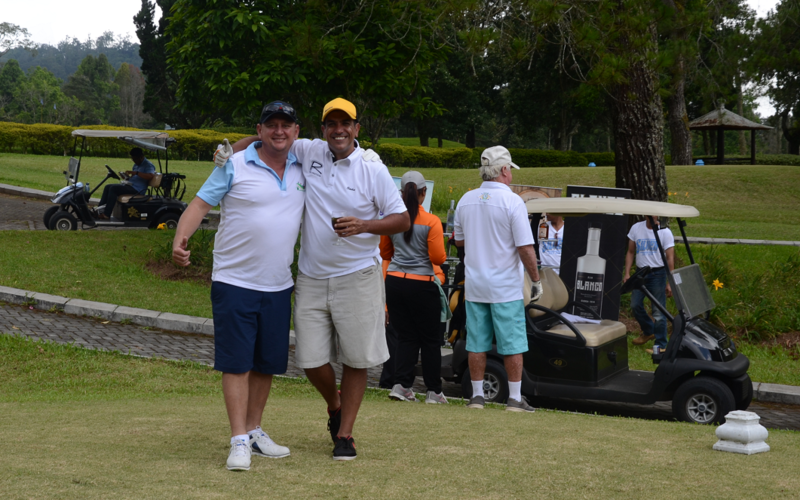 We are confident you will enjoy every round of golf in Bali and Jakarta that you take part in.